I first met Liz in Spain when I presented at a workshop for travel bloggers. She sat next to me at dinner, her eyes bright, her hair long and blond and distracting; she would curl it around her fingers when she talked animatedly, explaining her plans for her site and her work. This was in 2012, and I was starting to get into public speaking, conquering the overpowering fear of getting onstage and trying to teach something of value despite feeling like I wanted to throw up. 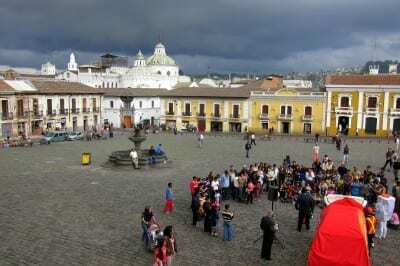 At the time, Liz was resolutely working toward the goal of building up an audience for her teaching in Spain website, and was taking the workshop in order to learn more about how to do so more efficiently. In the years that followed we stayed in touch, and I watched as Liz went from teaching in Spain to travelling, to exploring New Zealand, to getting a long-term visa there and making Wanaka her home. Along the way, she built a huge and vibrant community around her expansive posts, the long photoessays and how tos, and — it has to be said — the occasional rant that got her into hot water. 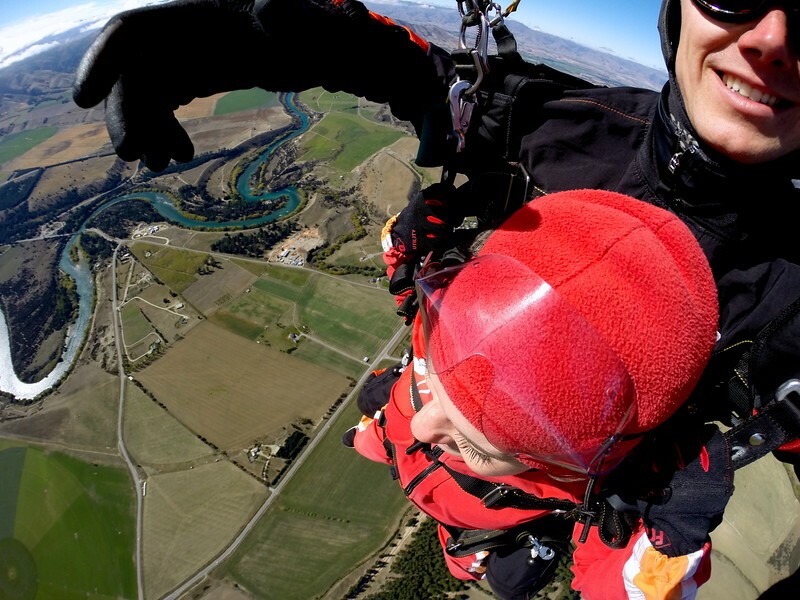 One thing was certain from her writing and photos: she loved her New Zealand, and she wanted everyone to experience it as she did. 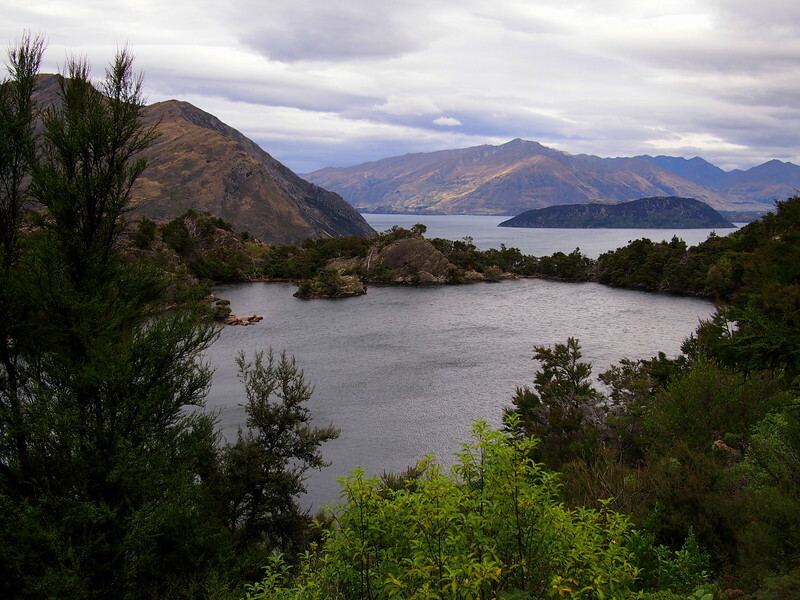 To that end, when I visited the South Island, fresh off my traumatic learning to sail extravaganza that reminded me why conquering your fears with extreme immersion is not always the best idea, Liz put me in touch with Carla at the Lake Wanaka tourism board, and together they built a package of activities to showcase their beloved part of the country. There were plane rides in WWII planes, eco-adventures, and boat trips along the river. 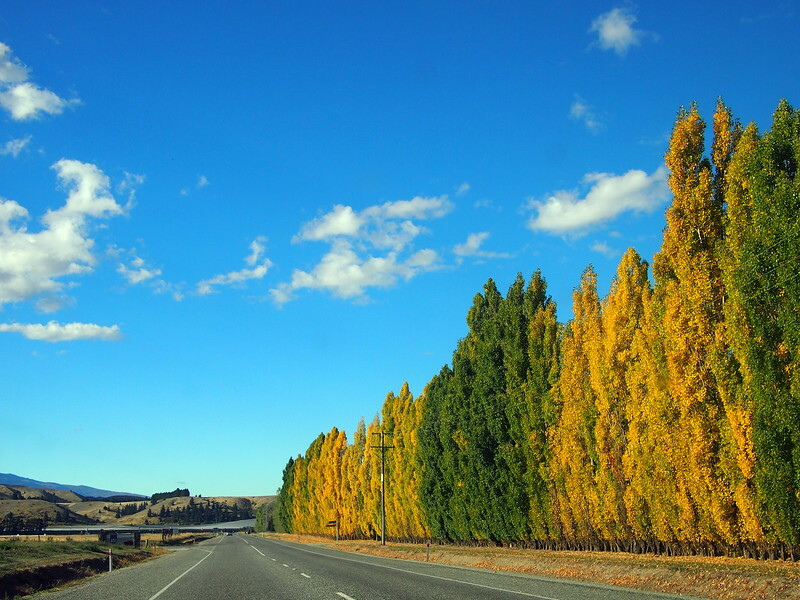 Carla knew that I was obsessed with trees (I have a Pinterest board called Trees that Look Like Broccoli for a reason), and ensured that I stayed at a guesthouse right in front of the famous lone Wanaka Tree, right at the edge of the lake and photogenic in any light. 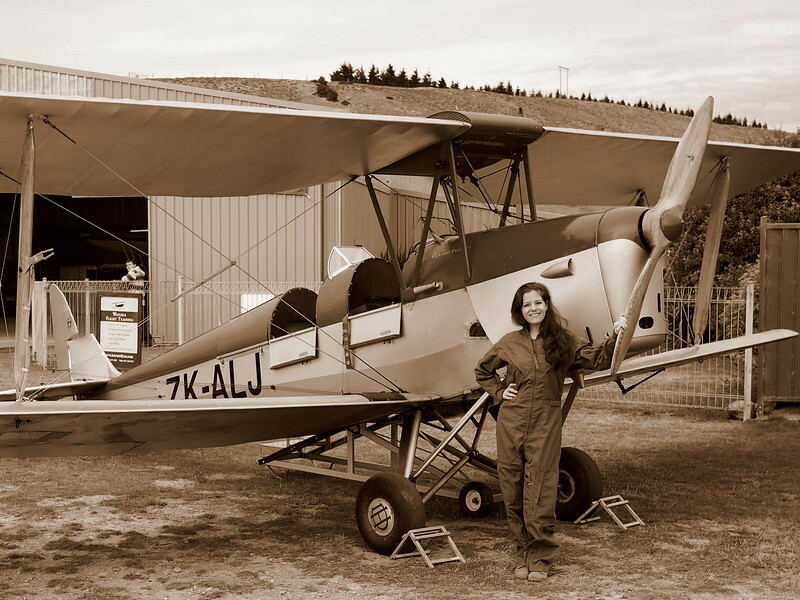 The activities are ones Liz and others have written about, but the WWII plane ride in Tiger Moths truly stood out, as my grandpa used to fly them in the war. 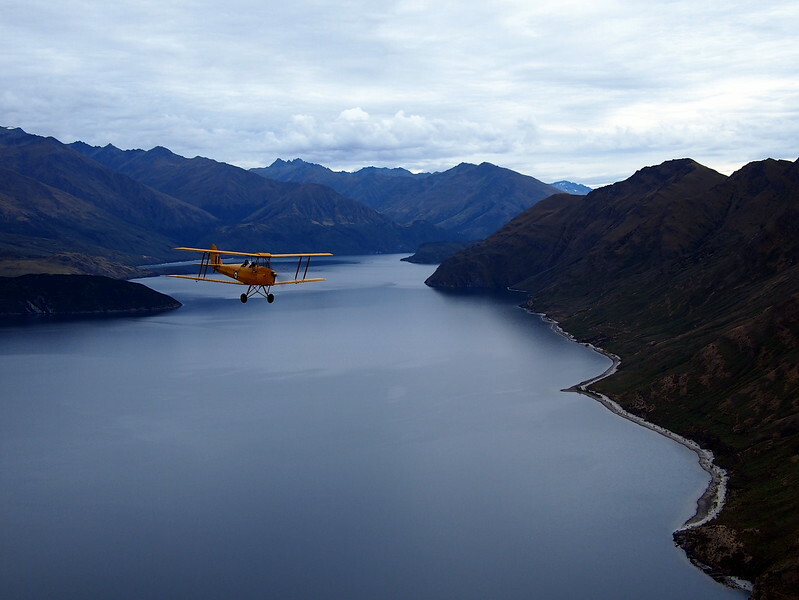 It felt surreal and quite jarring to be in the front of one of those planes and their minimal controls, imagining how terrifying it must have been for him to be doing so not over a gorgeous lake in the middle of New Zealand, but in battle. 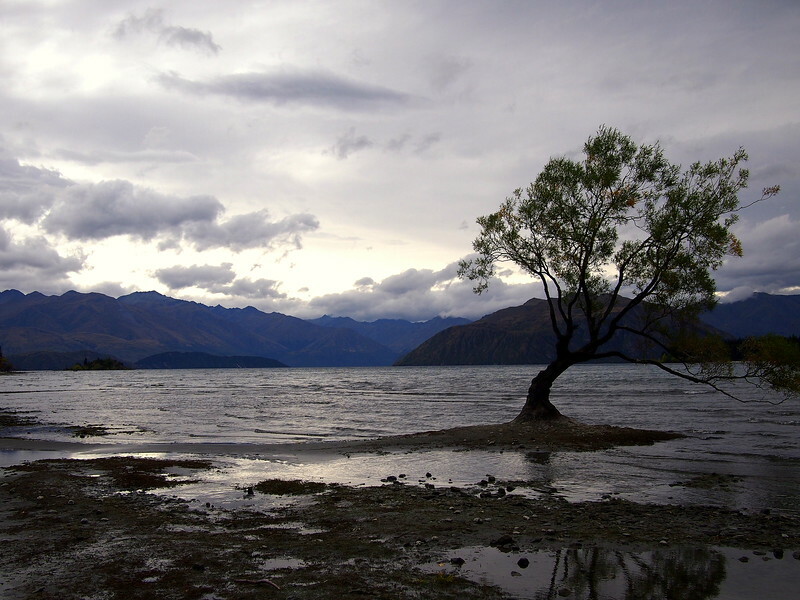 The following are a series of photos from my time visiting Lake Wanaka. Unlike most of my travels these were all provided by the Lake Wanaka tourism board and their partners, meaning that I did not pay for the activities. I hope you enjoy the photoessay! 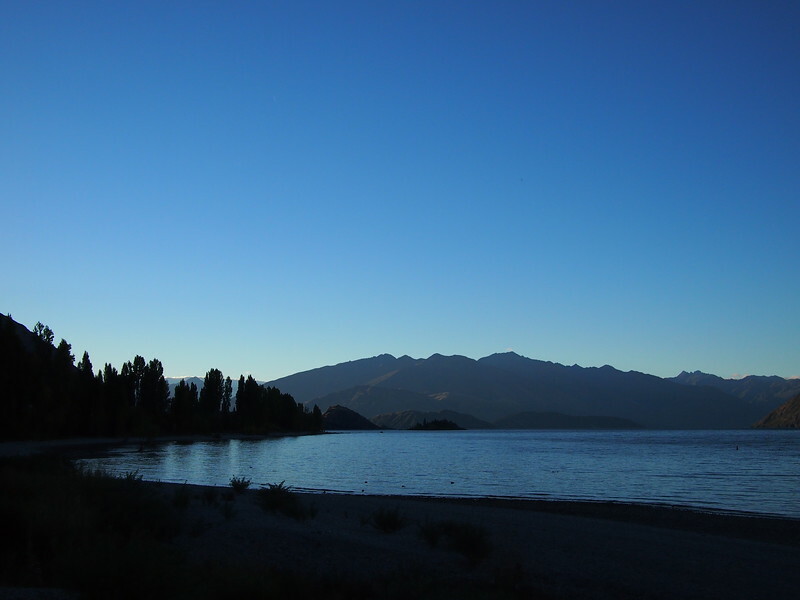 View of Lake Wanaka on the night I arrived. 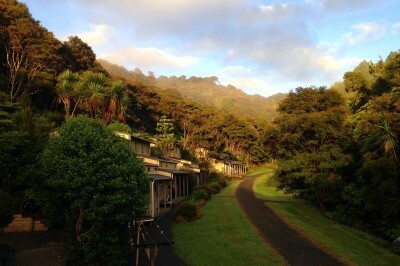 Late afternoon light, beautiful view. 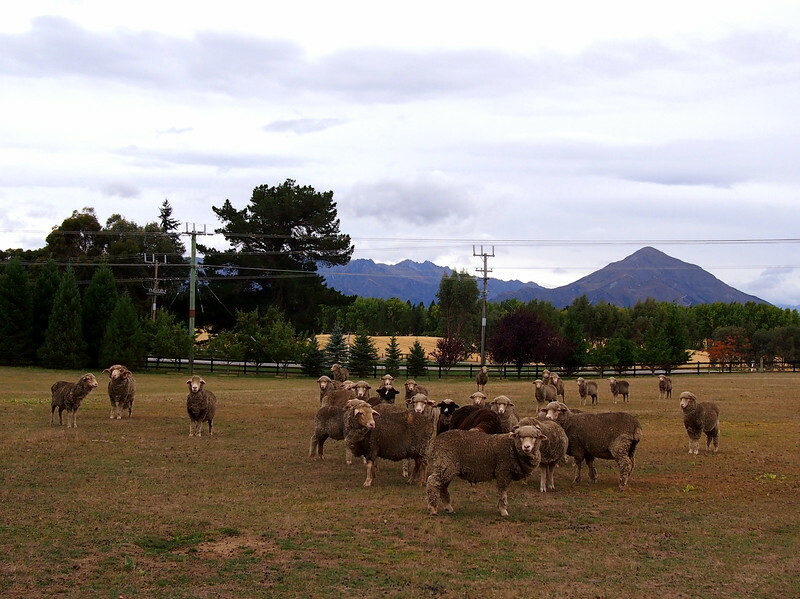 The first few nights in town I stayed at Wanaka Homestead, a cosy B&B right next to Lake Wanaka. 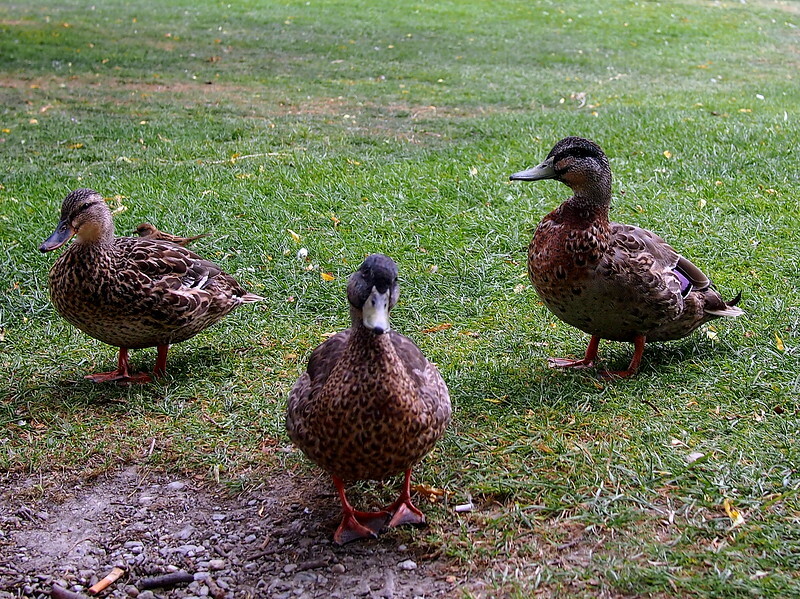 It meant getting up early to get a glimpse of the lone Wanaka tree at dawn, but also ample opportunity to get to know some of the region’s very pushy ducks. 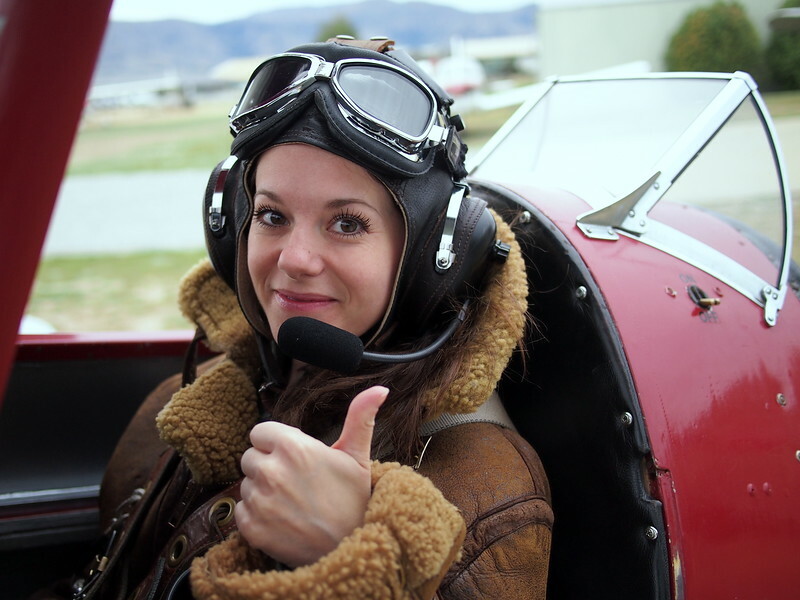 I have jumped out of planes many a time before, but never turn down an opportunity to do so again. I can’t scuba dive due to an inner ear disorder, so planes were my option on the diving front! 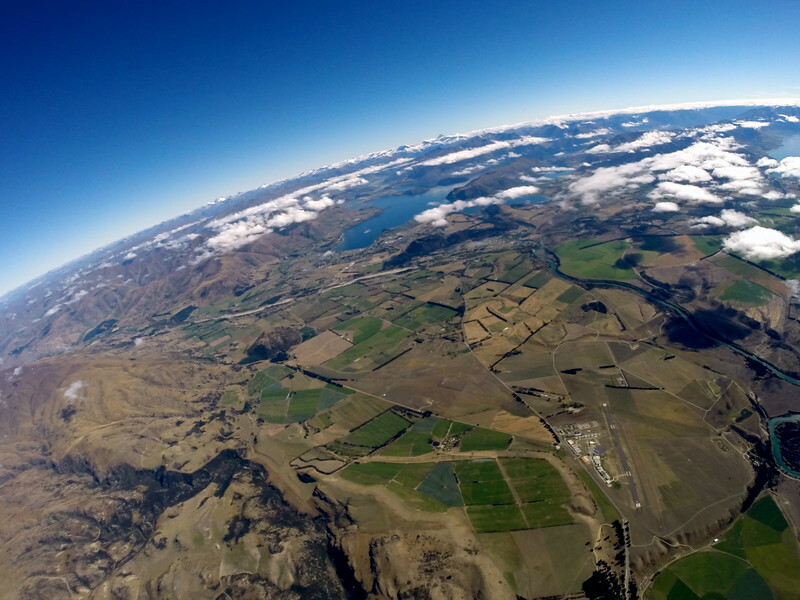 This was with Skydive Wanaka, and they included photos from a GoPro so I could share what I saw from high up above the lake. The view as we took off. 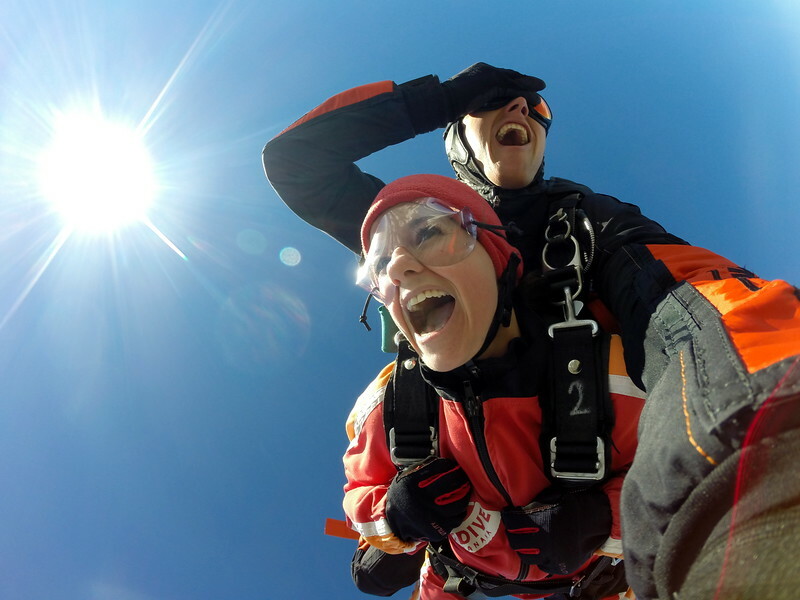 The faces you make at 10,000 feet. 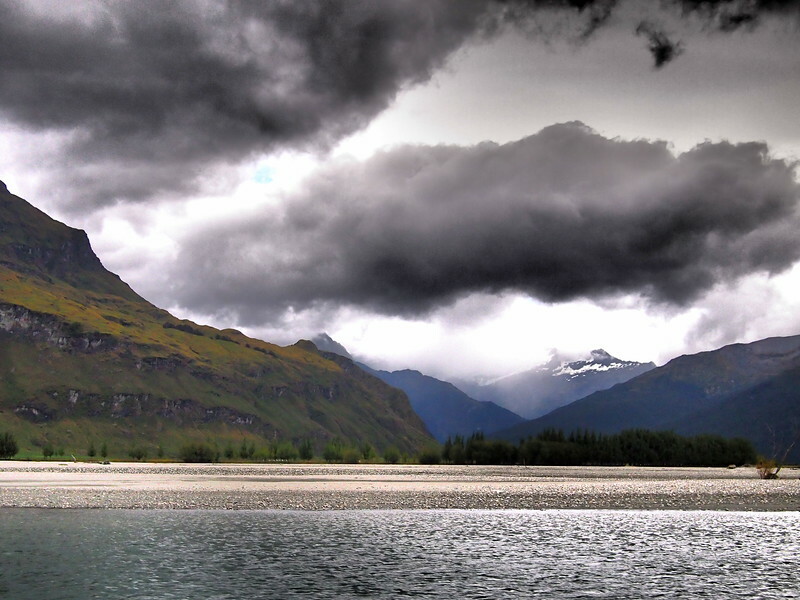 While the weather wasn’t terrific, it added extra dramatic tone during my first activity – a boating adventure with Wanaka River Journeys. 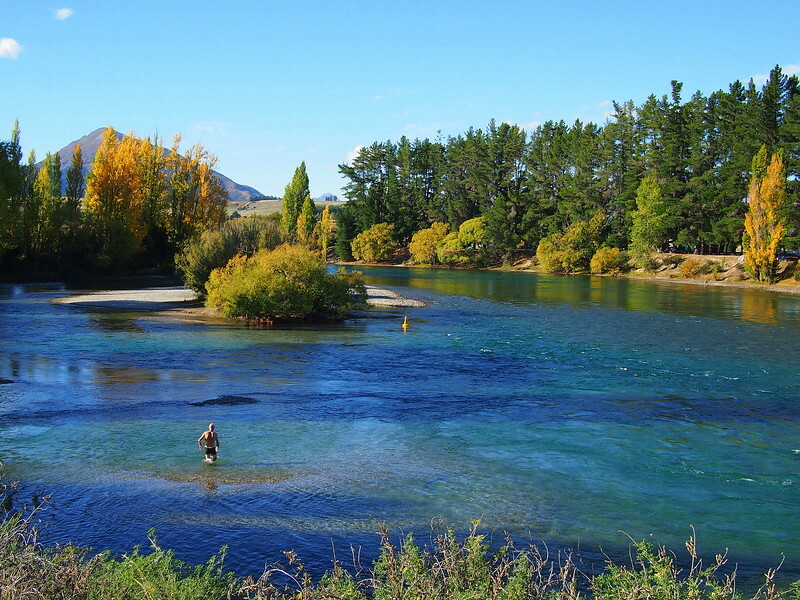 The trip took us through the World Heritage Mount Aspiring National Park and locations from the Lord of The Rings films along the waters of the Matukituki River. What I DIDN’T realize prior to the trip was that the jet boats do 360 degree spins, and careen across the corners, stopping suddenly and splashing passengers with water. A great adventure for those who love water but if you tend toward sea sickness you might want to take some dramamine ahead of time! 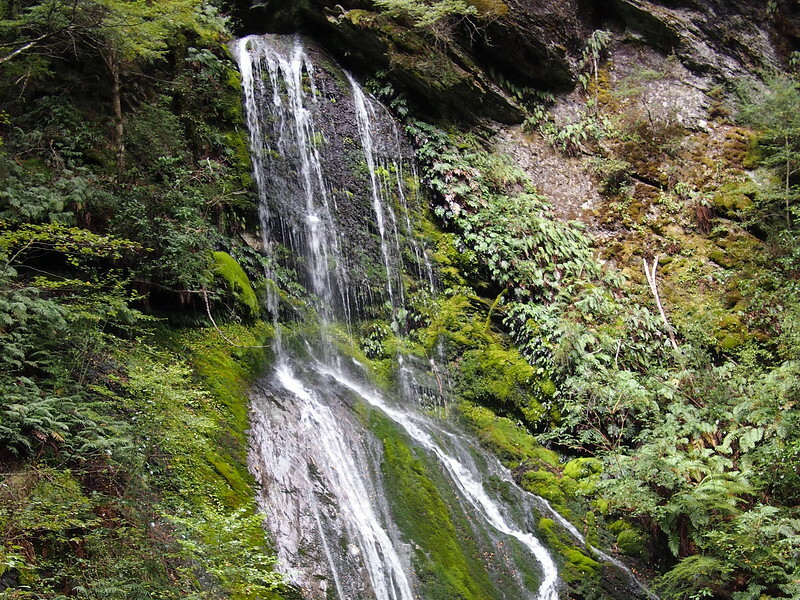 As part of the river journey we got out of the boat and walked into the forest at the edge of the river to see waterfalls and learn more about the surrounding trees and plants — and lack of birds, since they have been preyed upon by possums and stoats. 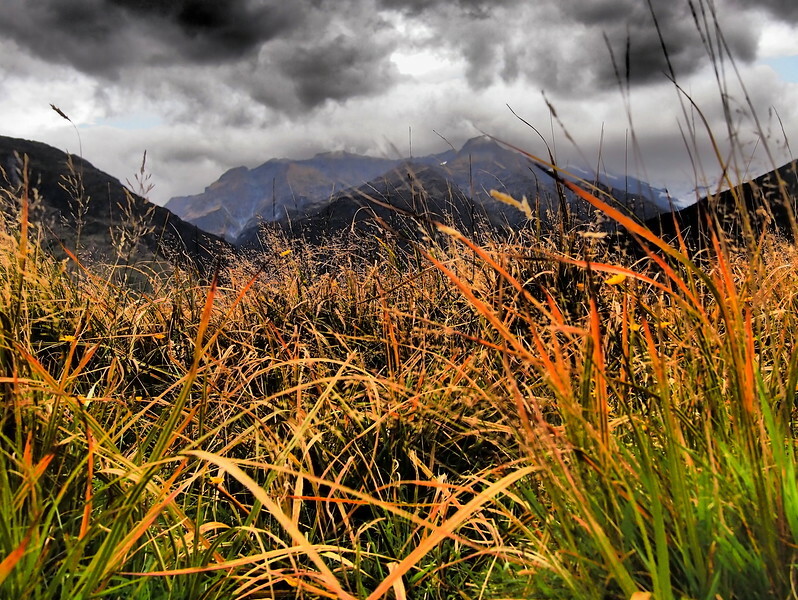 Fall colours in the grass around Mount Aspiring National Park. 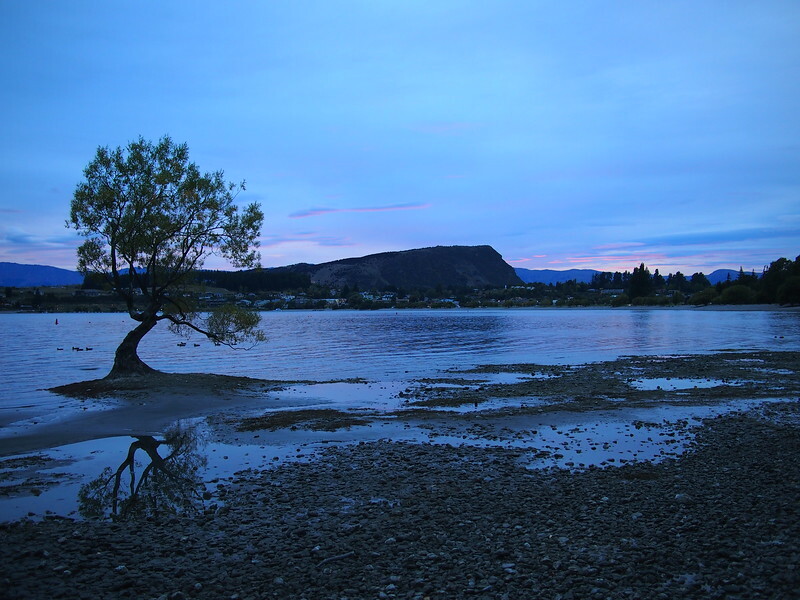 Regardless of activity, I would get up in the early morning to stumble down to That Wanaka tree before coffee, its reflection different with every visit. The sunrises weren’t so bad either. And again just before dawn. 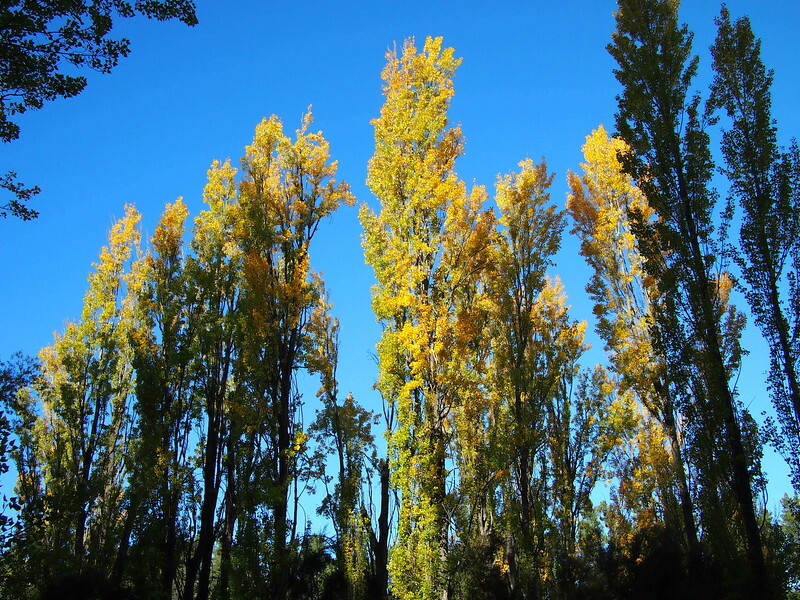 Easily one of the best parts of visiting Lake Wanaka, at least if you’re tree-obsessed like me. 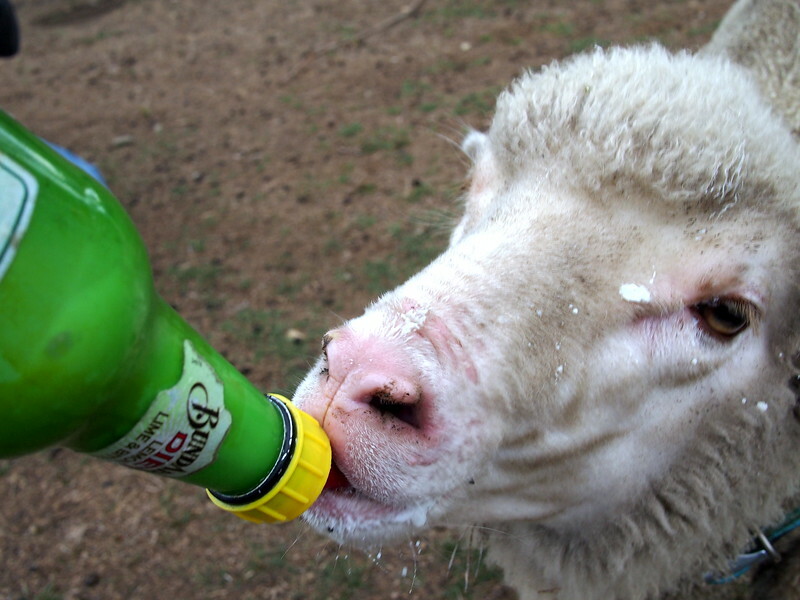 The rest of John & Pauline’s sheep: less excited about the lamb feeding that was going on. 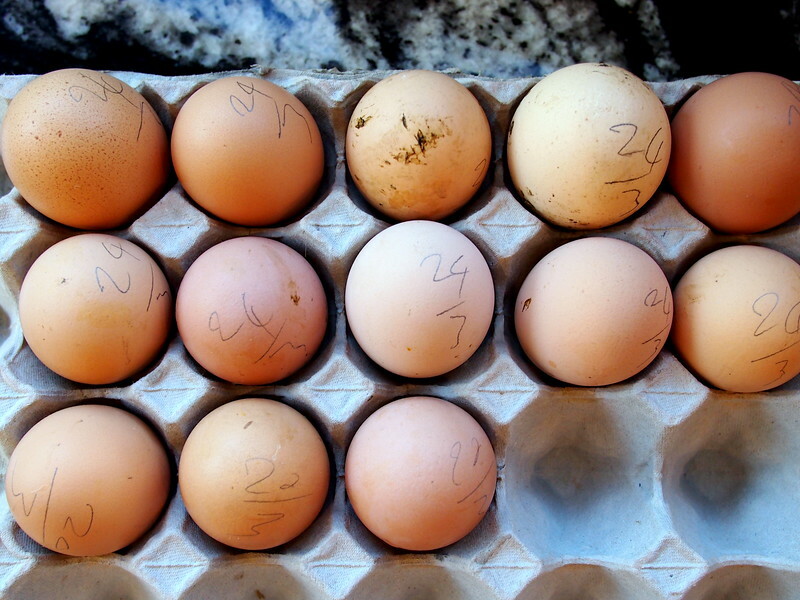 Breakfast at Lime Tree Lodge: fresh eggs, yoghurt, fruit, and more. 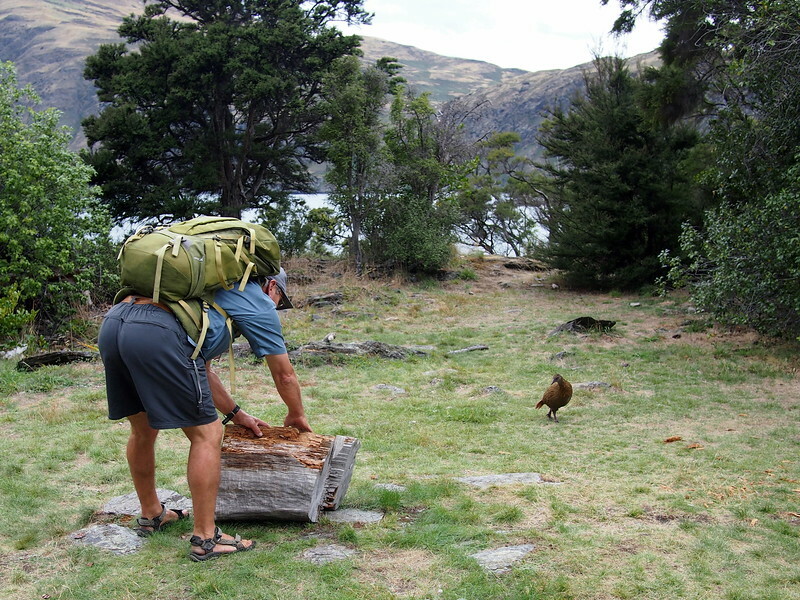 Among the boat trips was one with Eco Wanaka Adventures, led by the incomparable Chris Riley, shown here looking for grubs to feed a Weka bird. The trip brought us to Mou Waho Island nature reserve, which is a predator–free island and home to the Buff Weka, one of New Zealand’s iconic flightless birds. The Weka were extinct on the mainland since 1920 but have repopulated this island thanks to the tireless work of conservationists like Chris, and are omnivores who are curious and charismatic to watch hopping around foraging for food with their long curved beaks. On the boat ride to the island conservation park, cloudy with breaks of sun. 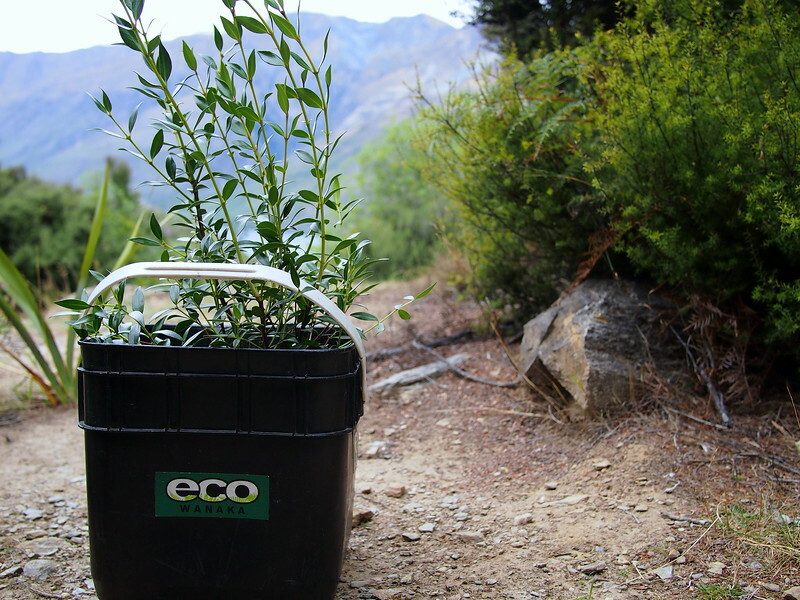 Mou Waho enjoys special protection by the New Zealand Department of Conservation — it’s been classified as a scientific reserve, as well as conservation. 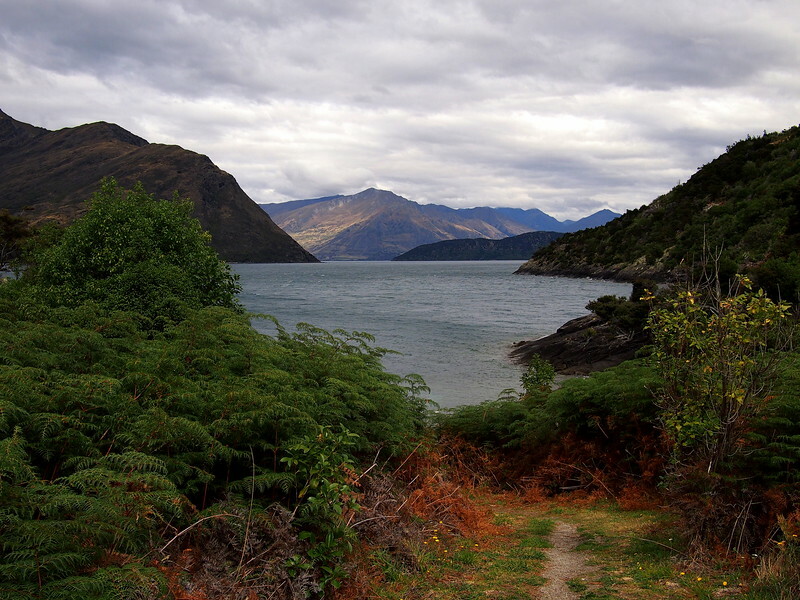 Because of its relative distance from the mainland, the island has been cleared of non-endemic pests like stoats or rats or possums, pests which usually prey on the Weta and other birds in New Zealand. 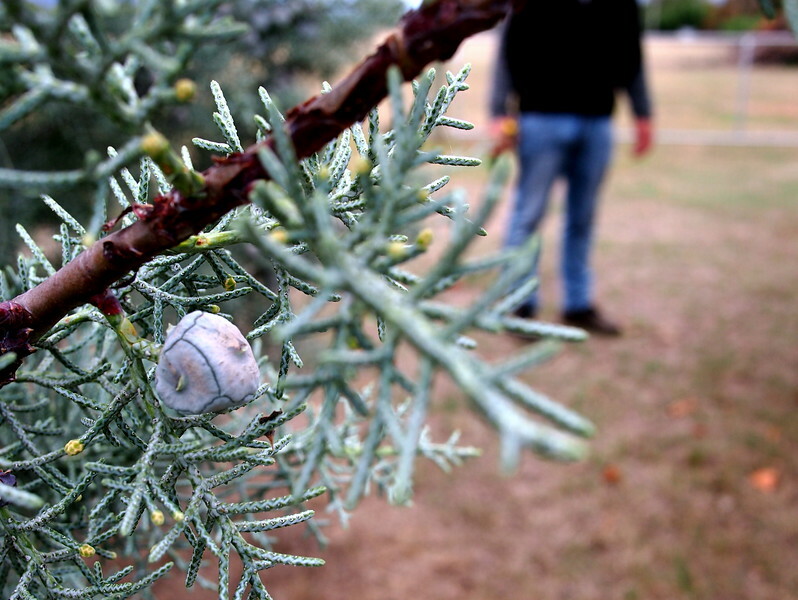 It’s a rare ‘safe zone’ for native birds to live. Also: IT’S GORGEOUS. 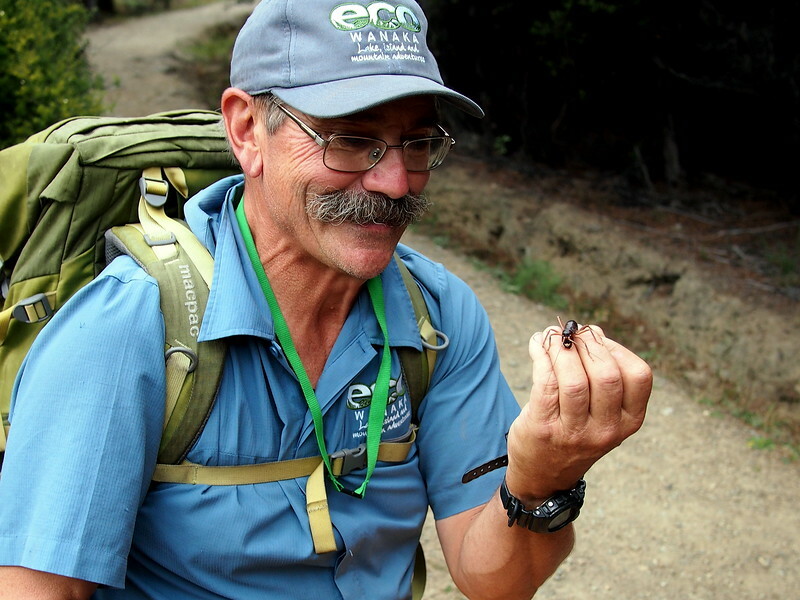 In which Chris finds a Weta for us. This is a stone mountain weta from the South Island, one of the rarest wildlife specimens a traveler can see. This crazy invertebrate can freeze during winter months, in temperature of -10C, and then come back to life when the spring thaw begins. If any other animal tried the same it would die. It’s no surprise that scientists are researching how it is that the cold doesn’t cause internal trauma, and instead the weta goes into a strange state of suspended existence, waiting for spring. And so crazy looking to. Very glad to have seen one with my own two eyes. 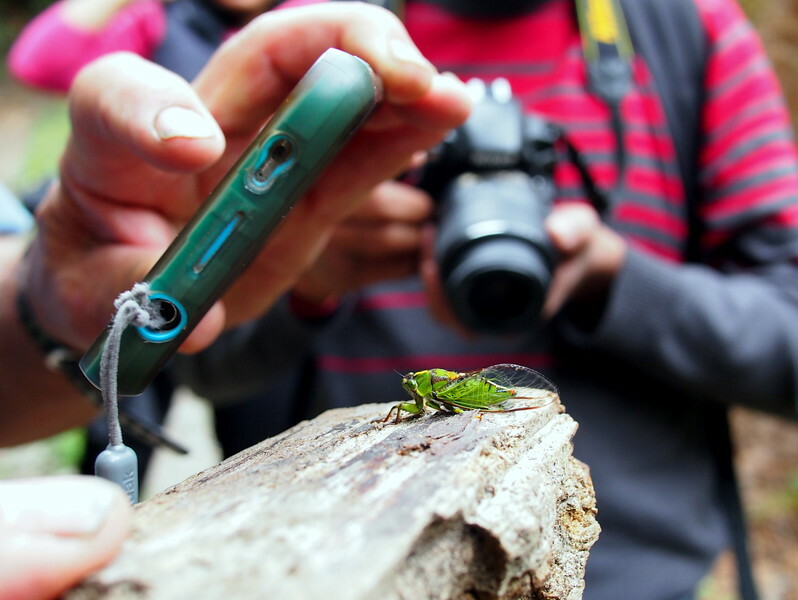 This is what happens when a tour group unexpectedly finds a cicada that is way out of season: photo shoot. The beautiful view from Mou Waho island. 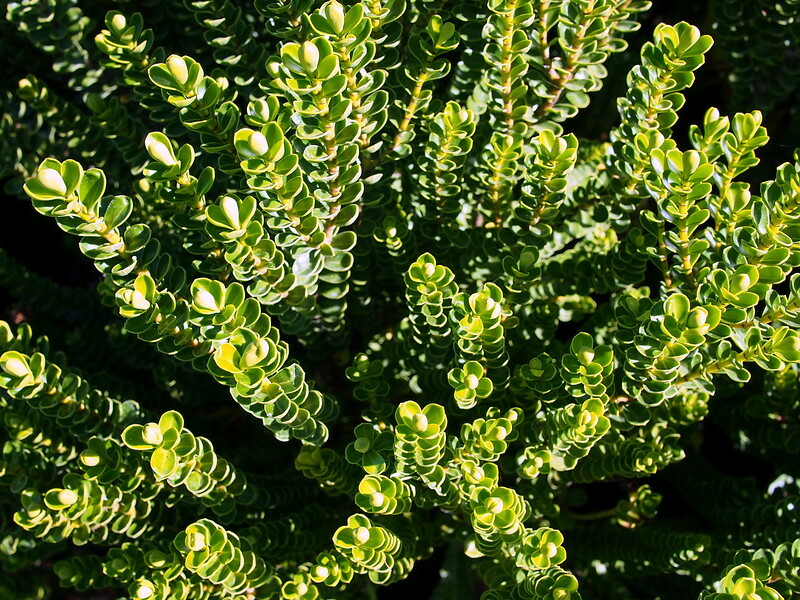 Every nature walk with the company includes planting of a tree — they’re already providing food to the species on the island, and were a really nice way to end the nature walk on the island. A great view from Mou Waho island. The name actually means outer island, and it is a scenic reserve and conservation area for predator-free wildlife. It used to be covered by a glacier some 15,000 years ago, which excavated the lake bed and smoothed hilly terrain in its path. The nearest lake in the photo is Arethusa Pool, located near the highest point of the island, which also has these teeny islands in it. So each of those islands are islands in a lake, on an island in a lake, on an island in the ocean. My brain. 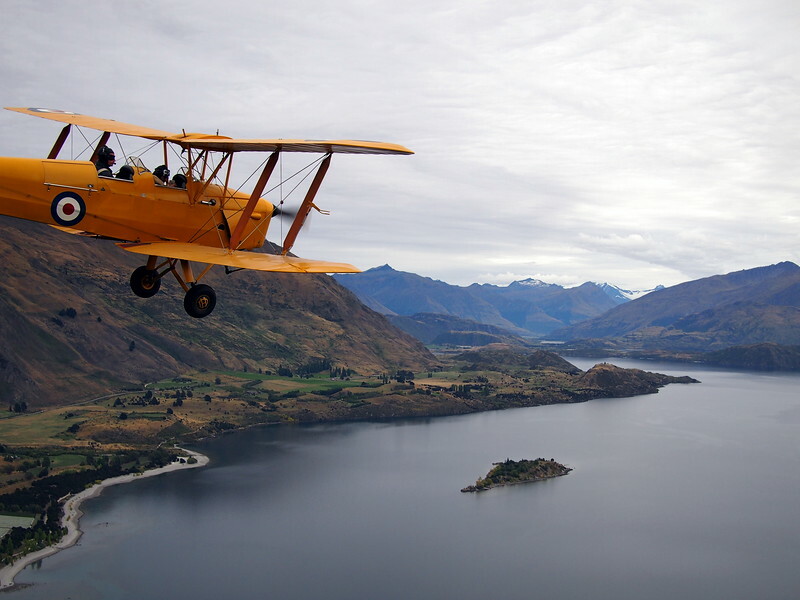 As I said in the intro, one of the best parts about my time in Wanaka was flying in a Tiger Moth with Classic Flights, the same planes my grandpa flew in WWII. I flew in the white Tiger Moth, which made for even better snaps of the yellow plane against the landscape. 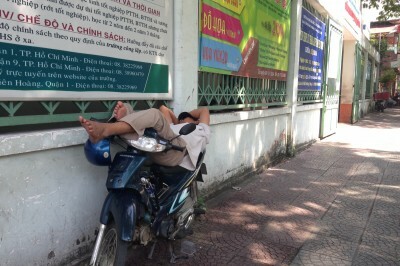 I’m sure you are unsurprised to know that I did not want this ride to stop. So beautiful. After a few days of adventure, Liz too me for a wander to her favourite stream on a beautiful fall day. Those of you who were reading last year when I went to NZ know I had a small obsession with plants. I loved the symmetry of these ones in the golden late afternoon light. It doesn’t get much more picturesque than this. 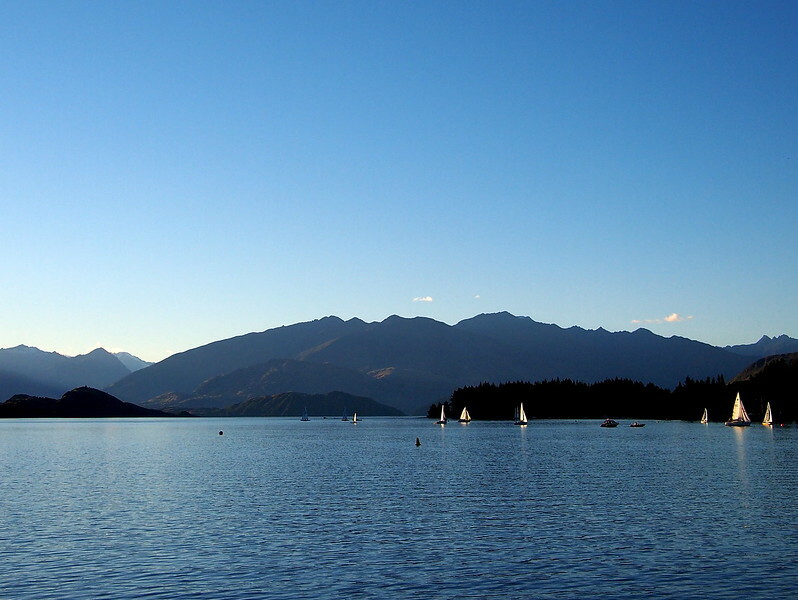 View from the shores of Lake Wanaka, eating tacos and elote with Liz on a sunny afternoon. 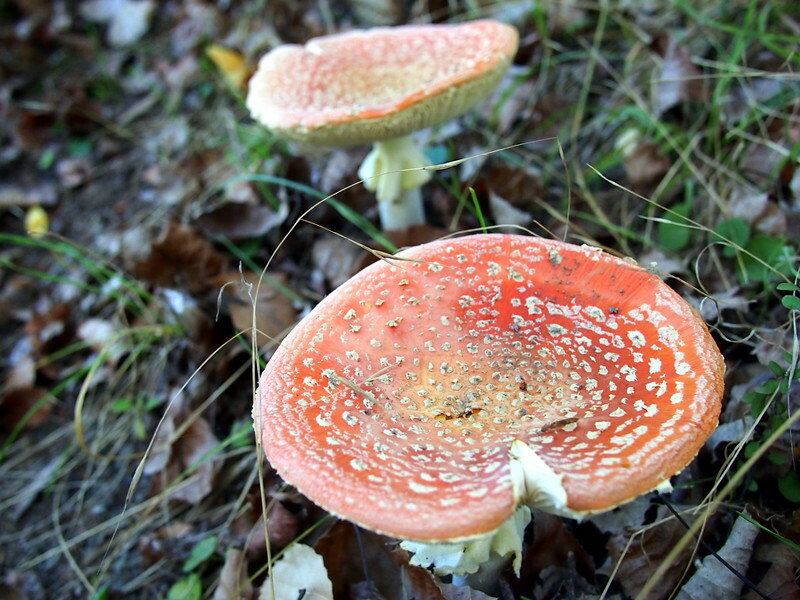 How can you not look at these and think of Super Mario Bros? It’s hard to believe how much was packed into 5 days in Wanaka, not including the many meals and great conversations with Liz and Carla. Growing up on the east coast of Canada, with much smaller mountain than the Southern Alps of New Zealand, and no turquoise waters or lakes within lakes within lakes like Mou Wapo has on offer, I found my time in the region pretty damn wondrous. I wanted to end on nostalgia. After years of travel that kind of wistful affection is something I struggle with. I used to think that everyone felt as I did, leaving pieces of myself in places that I visit. I realize now, after many long discussions with fellow wanderers, that it’s not the case for all of us. Many do feel similarly, but many simply move on. In my brain, however, I create this diorama of places and feelings, and drag some of it with me wherever I go. 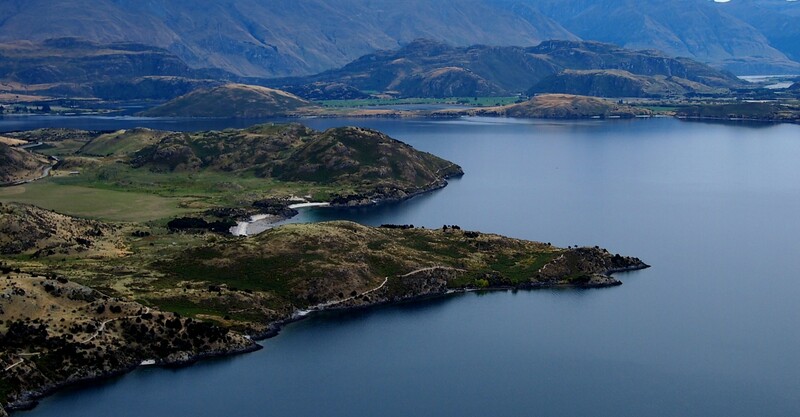 In the case of Wanaka, what stood out was not just the landscapes and the flowers and the great conservation efforts, but also that feeling of being in a Tiger Month and being able to imagine only a small part of what my grandfather must have felt and gone through. He met my grandmother during the war, and proposed to her on that very day — it was, as he always said, love at first sight. Us grandkids have heard this story time and time again, and it always brings us joy. 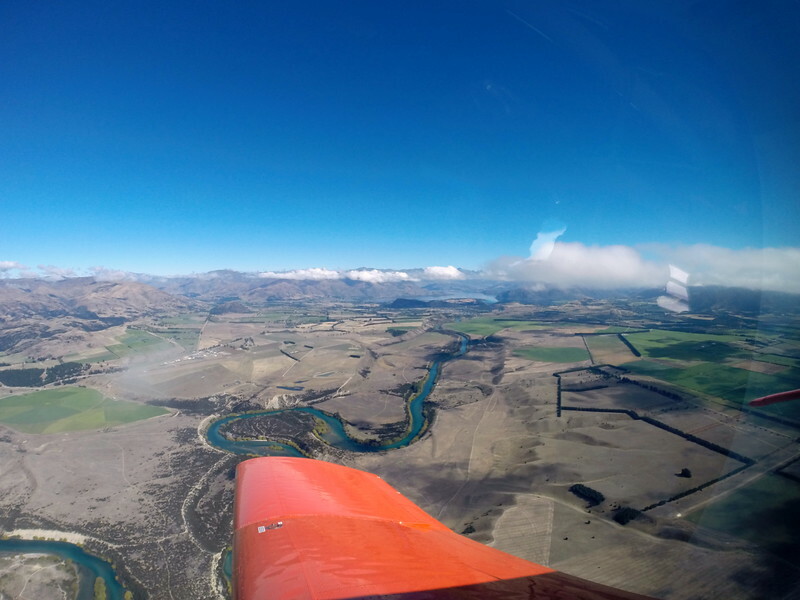 But at least for a moment I felt like I was even more transported into that memory, despite being in Southern New Zealand, flying over a very different landscape. And I couldn’t resist making this photo sepia. Post flight happy Jodi! Though ideally I would have done what Liz did – plonk myself down and get to exploring for months on end – I only had five days. 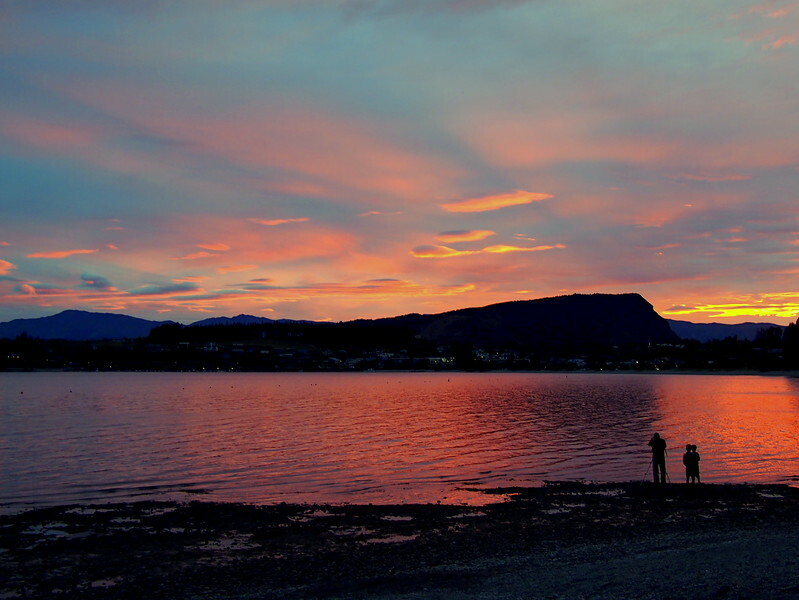 So I am grateful for Liz and Carla and all the businesses mentioned here for planning out my schedule for me and covering costs, and ensuring that I sampled some of what Wanaka has to showcase as their own. Currently in NYC and heading to Toronto next, followed by family time in Montreal. Hi Jodi! I am a lawyer myself and have been following you for years now. 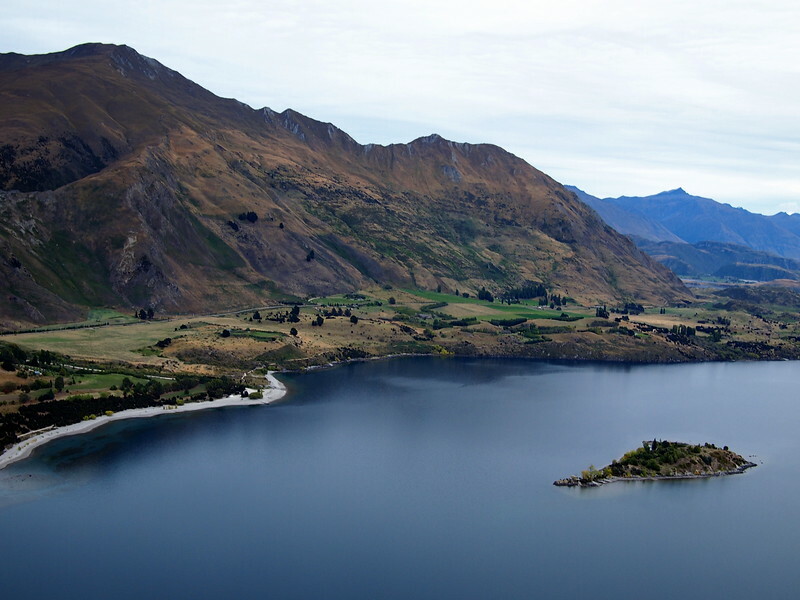 I just got back from New Zealand and also spent 3 days in Wanaka. The photos in this post are quite amazing and it made me miss it. I especially love the sailing one – the weather was too tough for any sailing activities during my stay but still beautiful. Superb post with stunning pictures! 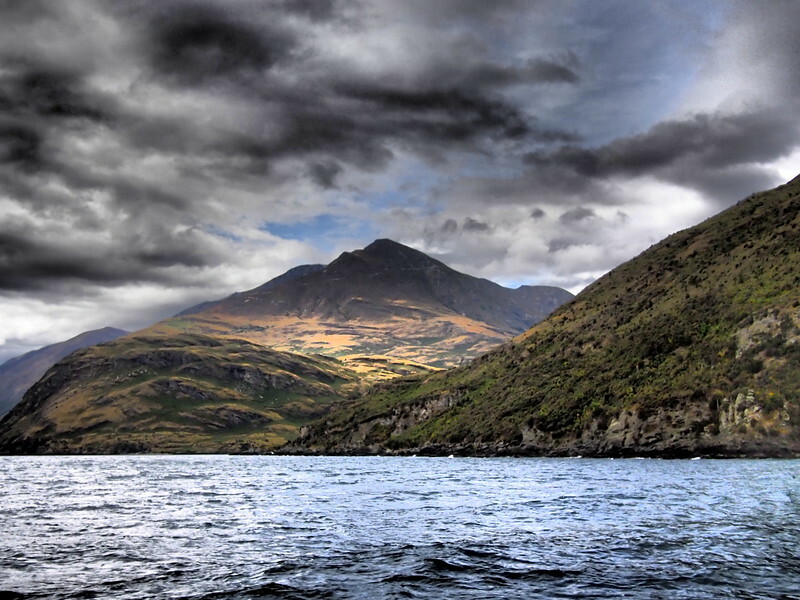 These are actually most beautiful places to visit in New Zealand. 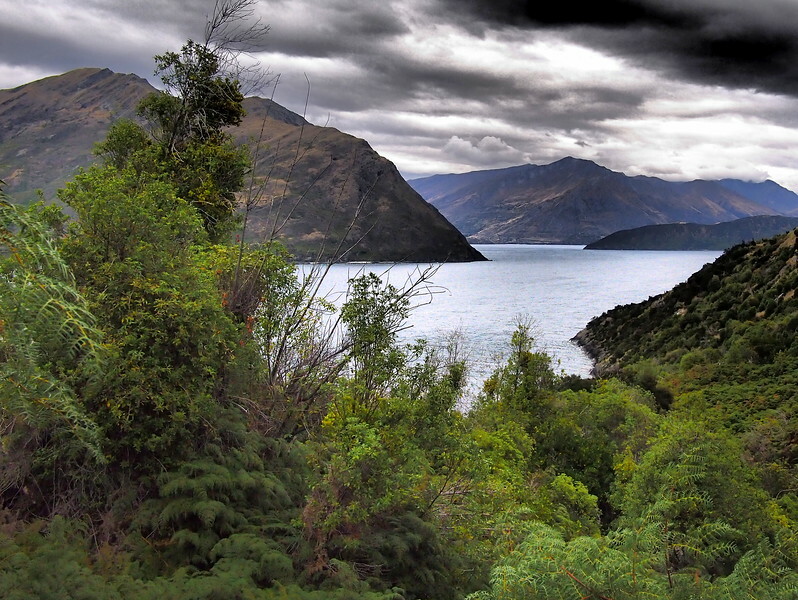 Now New Zealand is on my list for a trip and excellent photos. 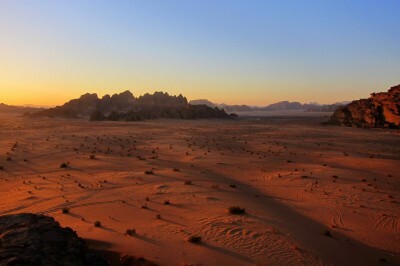 The photos are just breathtaking that invites me to be there as soon as possible. It was nice reading about your experiences too.